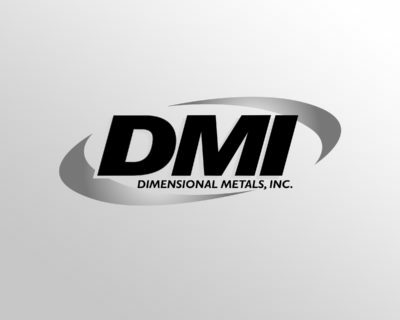 About DMI Metals - Architectural Metal Roof & Wall Panel Systems Dimensional Metals, Inc. Since 1988 Dimensional Metals, Inc. (DMI) has specialized in the manufacturing of architectural metal roof and wall panel systems as well as fabricated architectural sheet metal for the construction industry. We are backed by decades of proven metal envelope design, dependable Technical Field Services, and an Engineering Department delivering sustainable solutions. You are sure to find the product that will best enhance your design. The determining factors in the success of any architectural metal envelope system is a combination of proper design, engineering, fabrication, and installation. Unique to our organization is an expert level of product and application knowledge. This provides understanding and direction to the end-users of our systems. Our full-service Engineering Department provides direction and consultation to both design professionals and installing contractors. Our Total System Watertightness Warranties are regarded as the most complete available and are backed-up by project-specific shop drawings, stamped engineering reports (if desired), and final quality control is monitored by our Field Technical Inspectors through on-site inspections. DMI Total System Warranties give building owners and design professionals confidence that they are receiving the best quality and lasting warranty available in the industry. Utilizing the most technologically advanced in-house CNC operated manufacturing equipment available today, we have complete and exacting control in the fabrication of our products. This combination of modern equipment, experience, and highly skilled personnel allows DMI to provide finished products of the highest quality, within the strictest tolerances possible and the capability to tackle most difficult and demanding design challenges. At DMI, our philosophy is to provide our customers with the best overall value in the architectural metal envelope industry. By listening to our customers, we have developed a program which is designed to provide maximum benefit at a competitive cost. 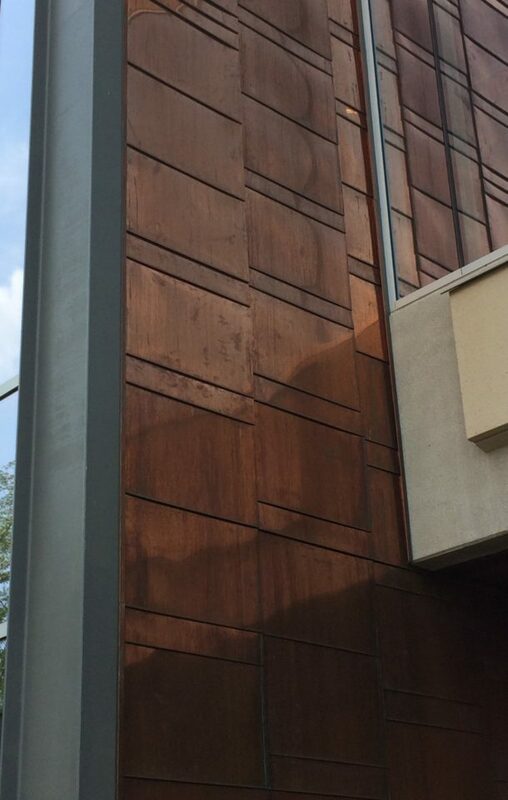 While providing the best overall value in the architectural metal industry, we maintain important features and benefits that make DMI’s metal envelope systems the preferred choice of installing subcontractors, design professionals, and building owners. continues to provide excellence in our products and services.